For over 20 years, Brunswick Central Medical Centre has prided itself on providing the right care for you and your family. As an AGPAL accredited practice, we offer a holistic approach to patient care through our team of experienced and dedicated male & female doctors and allied health professionals. 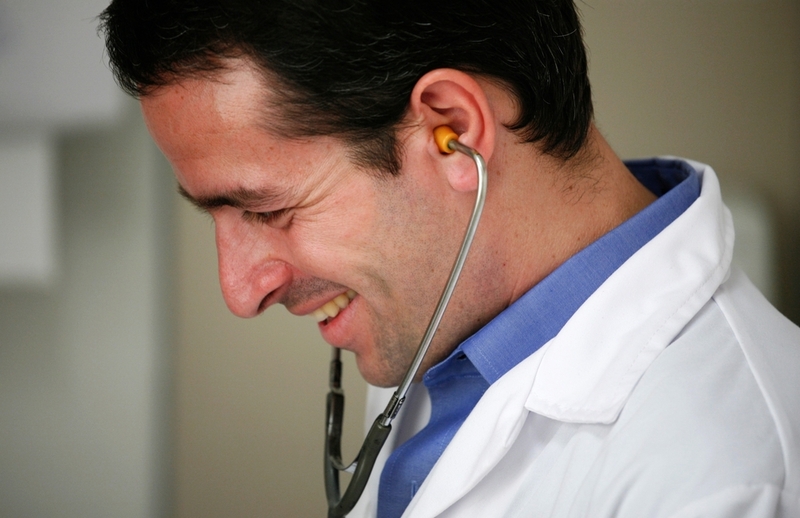 Our commitment is to provide you with the highest standard of medical care in a friendly and professional environment. Our commitment means we are one of the few medical centres always accepting new patients. For your convenience, our practice offers bulk and private billing options.